ROYAL OAK, MICH. (August 2, 2012) – As Michigan begins to implement its new statewide school accountability system, the Michigan Department of Education today released its annual Report Card on Michigan schools. And schools that have been lauded for years as models of high achievement received some unpleasant – but ultimately necessary – news. The state lists 358 schools as “Focus Schools” – not among the worst schools in the state, but a troubling signal that many of their students are being left behind. Some Focus schools actually rank high in overall student achievement. But they are on this newly created list because they have the largest performance gaps between the bottom and top 30 percent of students in their school. Communities that have long prided themselves on their school systems are now left to ponder some stark disparities. For example, 27 of 32 schools in the Ann Arbor Public Schools are Focus schools, the MDE report shows, including Pioneer High School, whose overall student achievement places it in the 88th percentile among traditional public and charter schools in the state. In Novi, seven of nine schools are listed as Focus schools. In West Bloomfield, six of nine schools are Focus. The state requires Focus schools to go through training and narrow gaps among their students to be removed from the list. 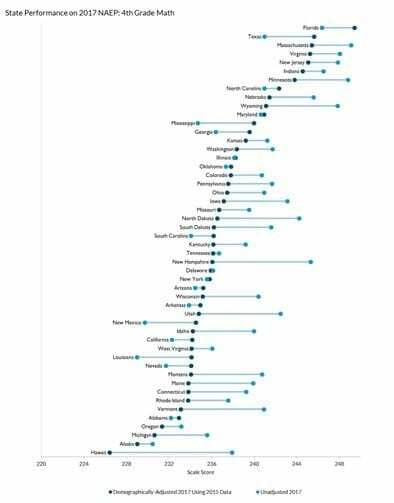 The Education Trust-Midwest applauds MDE for highlighting achievement gaps that, in the past, were often masked by a school’s solid overall performance. This is the first year MDE has prominently highlighted gaps within individual schools. The gaps, even within high-achieving schools, also highlight the need for Michigan to provide greater support and collaboration among teachers so that they can boost achievement for all students, no matter what school they attend. 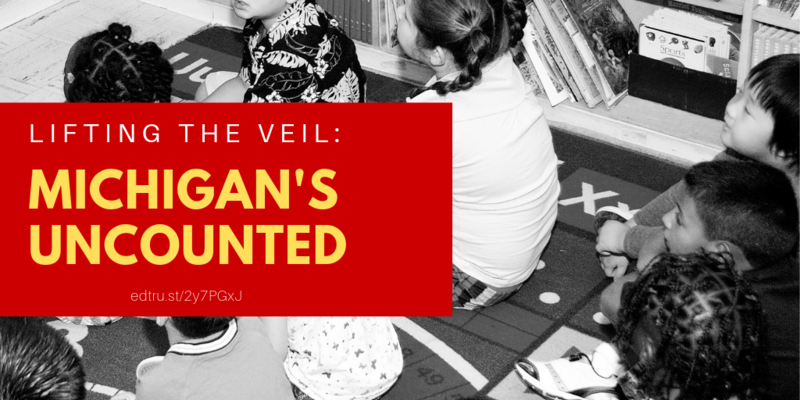 The new designation of Focus schools is part of the MDE’s more rigorous school accountability efforts that helped convince the Obama Administration to grant Michigan a waiver from portions of the No Child Left Behind act last month. In its report, the MDE also identifies Michigan’s lowest-performing traditional public and charter schools (those ranked in the bottom 5 percent), which are now known as “Priority Schools.” Today’s report names 146 Priority schools, a list overwhelming populated by high-poverty schools. 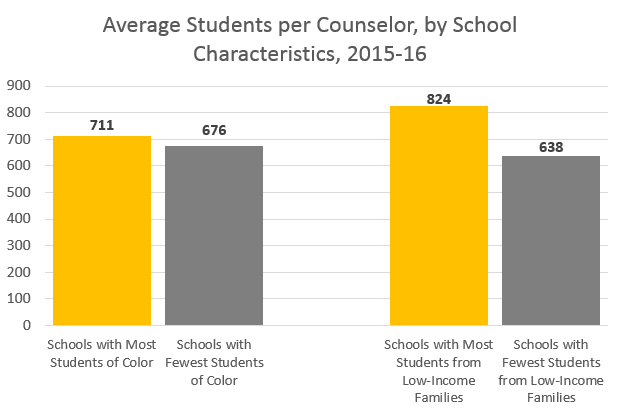 These schools are required to undergo more intensive interventions, which can include significant staffing changes or being placed in the Education Achievement Authority. On the positive side, the MDE lists 286 “Reward Schools,” which are ranked among the top 5 percent in the state, have made large gains in achievement in the past year, or otherwise defied expectations given the challenges of their student populations. Among those listed are the David Ellis Academy, a Detroit charter school, and Bernice McDowell Elementary School in the Taylor School District. The Education Trust-Midwest notes that, even under the new grading system that highlights Focus and Priority schools, there are undoubtedly many schools in Michigan that do not fall within either category and yet almost certainly are failing wide swaths of their students. We call on these schools – whether labeled or not – to identify gaps among student populations and work to close them. No school accountability system is perfect. Even so, the gaps found in Focus schools will identify many students whose struggles often previously went undetected. “These gaps are real and unacceptable, whether students are black, brown or white, poor or more affluent,” Arellano said. The Education Trust-Midwest is Michigan’s only statewide nonpartisan policy, research and advocacy organization focused on what is best for Michigan students. Our mission is to work for the high achievement of all students, particularly low-income, African-American, Latino and American Indian students in Michigan, and to provide honest, reliable information to our state’s families and policymakers.